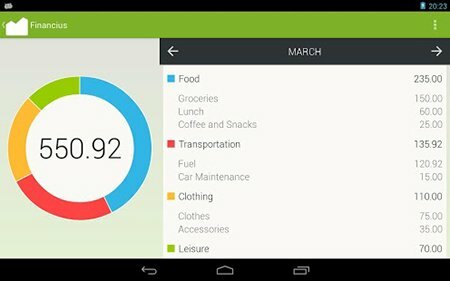 Useful Android Apps: Almost everyone has an Android smartphone, and there is also a fact that smartphone without internet is just a useless box. Without, internet, we cannot access apps, social media accounts and also some of the best offline game apps. However, nothing is impossible for the apps in Google play store. Do you know, there are some apps in Play store which can work without internet connection. Yes, you heard it right. Your smartphone already has some apps which you can access offline like calculator and stopwatch. You cannot need these apps all day, but what if I say that you can also listen to songs, use GPS, read stories and much more without internet and Wi-fi. Here is a list of 10 Most Useful Android Apps Which Can Work Offline. These apps will help you a lot when you run out of your data pack or network. 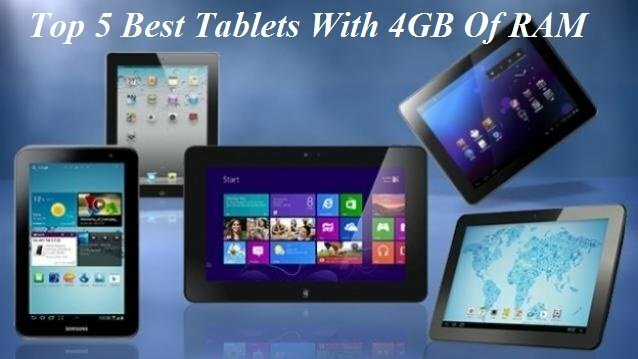 So let’s continue to know these essential Android apps which also works offline. As you all know, Amazon Kindle especially for all who loves reading. While reading, a reader never wants to be suspended because of faulty internet network. 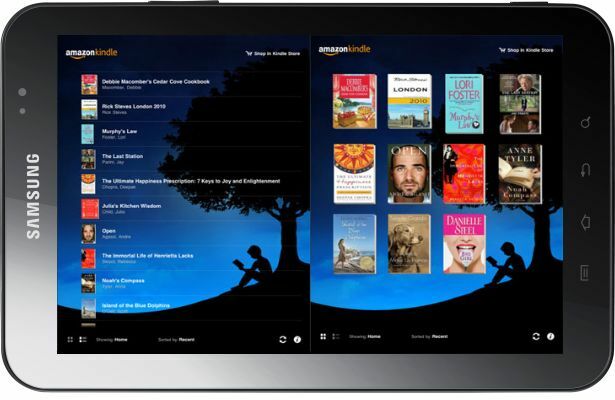 If you often get annoyed with the network issue, then Amazon Kindle is something for you. It is best offline apps for students. Google Play store has some other offline e-book apps also, but Amazon Kindle is top rated and best from those apps. You have to install the app and save on your smartphone, then continue reading without internet access. If we don’t include Google Maps in our offline app store list, then it will be not worth it. 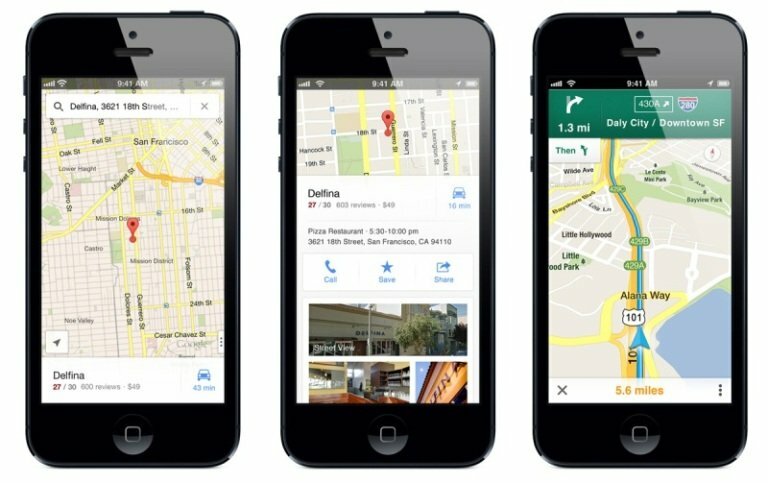 Google Maps is essential for all the smartphone users. It comes already installed on every Android device. It is the best GPS app which helps you to find your destination. In settings, you have to download your city maps including the ‘Offline areas’ option. After this method, find your city directions easily. After 30 days, the maps get removed which will help to save your data charges. The pocket app can store your images, text, videos and other files which you can use in offline mode without internet access. It is one of the best offline apps for android 2015. Using this app, you can continue updated with the files which you want and store it as data for using after some time. 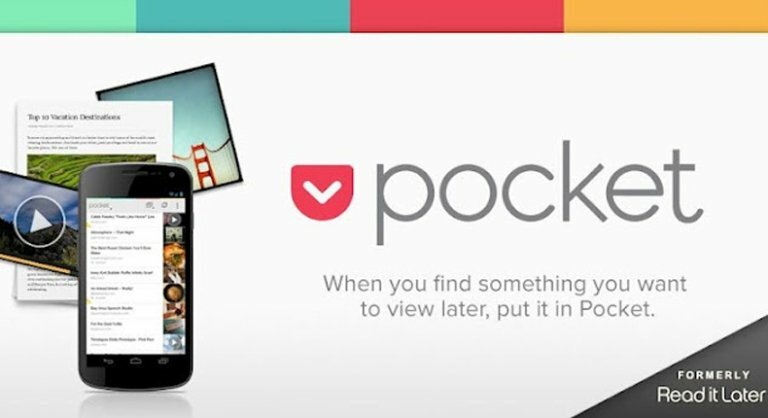 Remember, the Pocket app doesn’t allow you to browse offline you have to surf and save the data to use it offline, afterward. The app will also help you to stable your internet data to some extent. HERE WeGo is an Offline Maps and Navigation app which can help to recognize unknown locations. It works in offline mode you don’t have to bother concerning data packs. It allows downloading about the location Map every country maps in seconds without using internet connection. These apps without internet android. Google Maps also comes with the feature, but you cannot access lots of maps in the platform when compared to HERE WeGo. 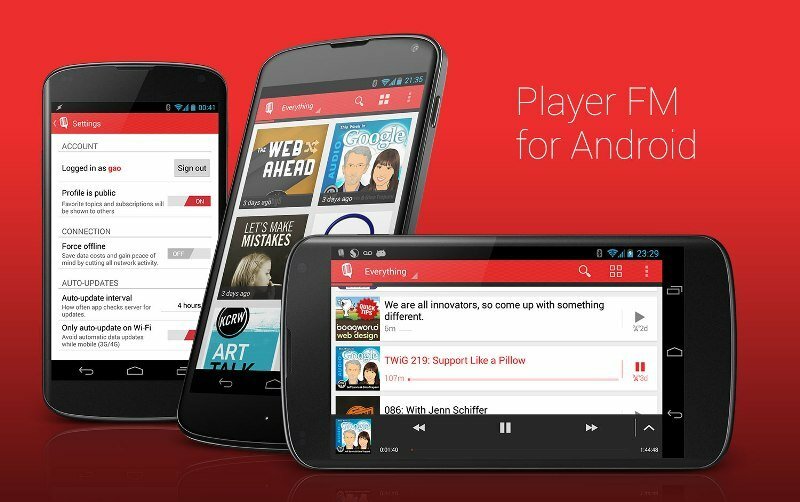 PlayerFM is the podcasts app which is available for Android. You have to search topics in PlayerFM, and they provide above 500 exciting results. The users can subscribe to the exciting topics. It can also configure to update the recommended podcasts for watching it afterward offline. It comes with lit more features to access so visit play store and download now. It is had to download and use Wikipedia on your Android device. It is also not possible to download the entire Wikipedia information on your PC or smartphone. Kiwi has made it possible to get entire Wikipedia database on the smartphone. You can also use the app offline without any internet access. 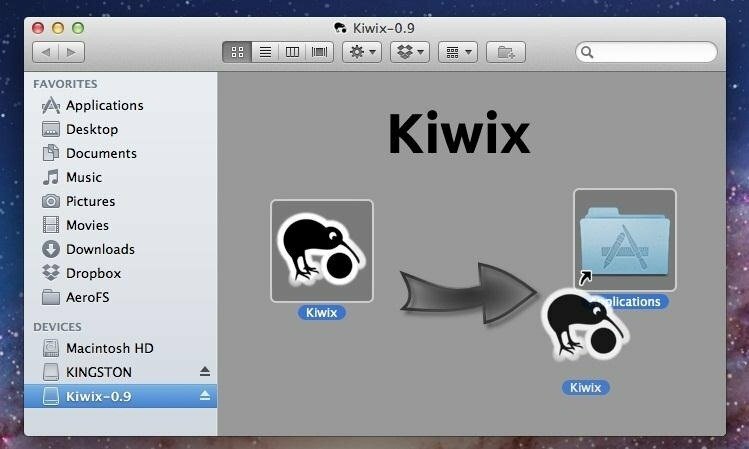 Kiwix comes with an impressive design. You have to select the topics which appear in a UI style and get the details. It works smoothly without any trouble. Financius is your managing buddy for investment or income, losses, and much more. It offers a great way of managing your capital. You can enter daily profit & loss in a fun way. It gives the details of your account in brief. You can manage multiple accounts with Financius. It supports many currency formats so that you manage sheet worldwide. It is also suitable for the businessman who wants to save their time. 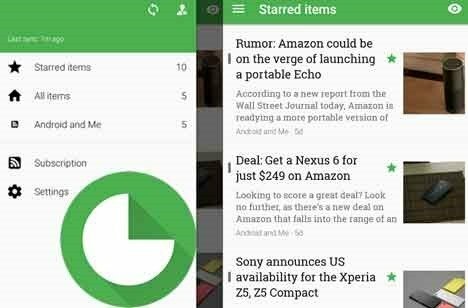 FeedMe is essential for all full-featured offline RSS reader for Feedly, InoReader, Bazqux, The previous Reader, and Feedbin, intending at presenting the excellent user practice for users to perceive and control your desired articles. You can give it a try by downloading it from Google play store. It worked well for most of the times. 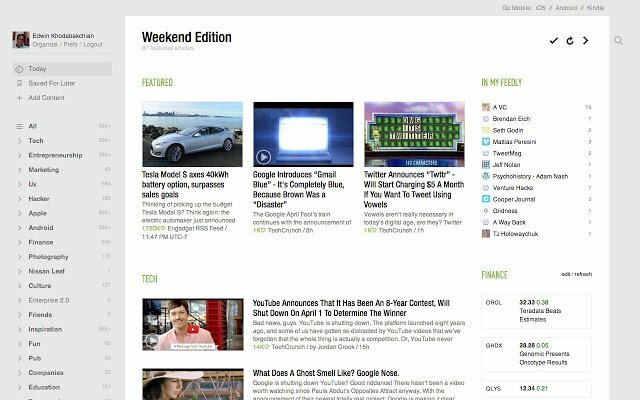 Using Feedly, the users can effortlessly create every edition, blogs, YouTube channels, and further from one platform. 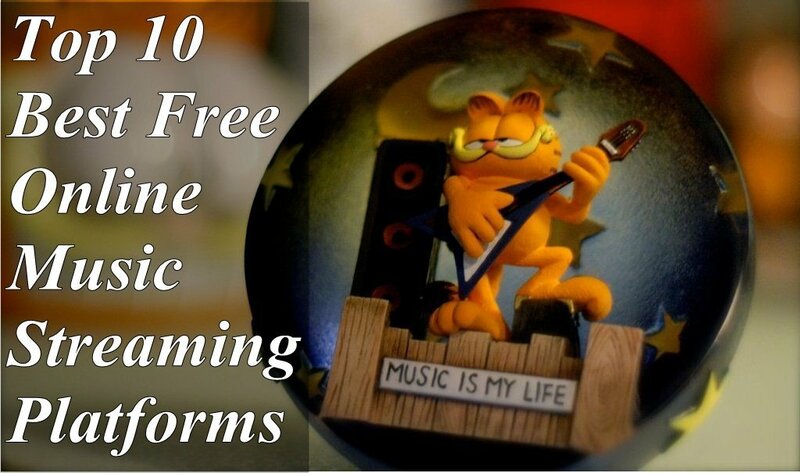 The users can employ and share posts extra supremely. If you are promoting something or own a promoting business, then must download this app. It allows you to efficiently manage all your online stuff from one app. You don’t need any extra apps for various activities. 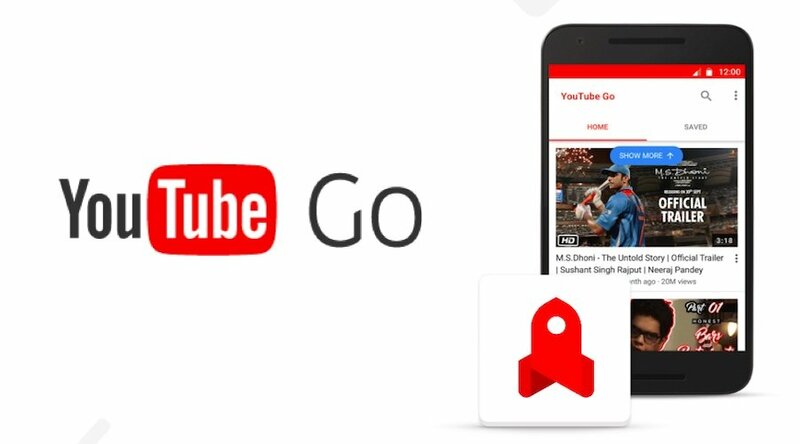 YouTube Go is the newcomer in the world of apps. The app presents users the possibility to store YouTube videos for watching offline. You can easily download your desired youtube video using YouTube Go app. After downloading, you can watch those videos offline without internet or Wi-Fi connection. So, download this app if you love watching videos. It is one of the free offline apps for mobile. So, these were the 10 Most Useful Android Apps Which Can Work Offline. 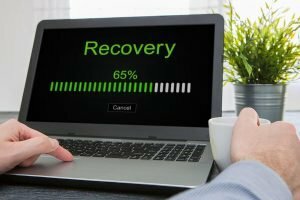 These apps can easily work without an internet connection or wireless connection. These were the useful apps that work without internet connection. Many of you try to search this kind of apps in Google Play store, but it is really difficult to do that. I hope you get satisfied results after using these apps. You can also share this article with your friends so that they also get the benefits of these offline Android apps. Please leave your precious comment if you did like our article.